Dear Customer, We apologized for convenience and value for your feedback. We will try to improve our service in future. We have asked our crews to check more careful in order to avoid the same issue. 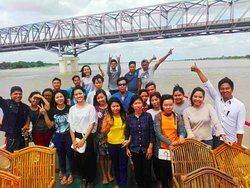 N MaiHka Travels & Tours Team. We are really appreciated for your precious time to write a review. 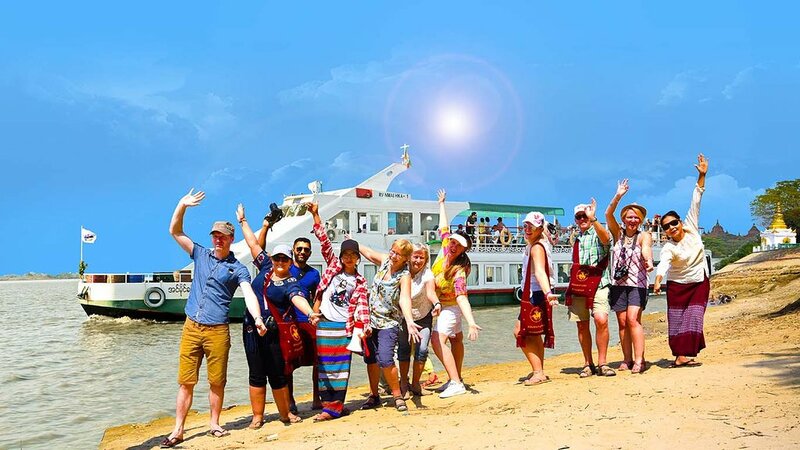 We was very happy to serve you during your trip. 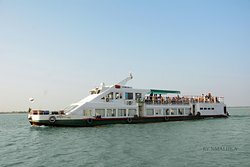 Looking forward to your recommendation to your friends and relatives who want to take Irrawaddy river cruise. N MaiHka Travels & Tours Team. Thank you for your lovely note! We so appreciate you taking the time to share your experience with us. Get quick answers from RV Nmai Hka staff and past visitors.